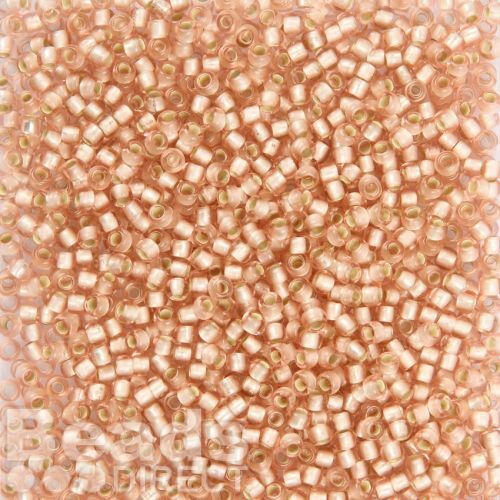 These Japanese seed beads from Toho are great for any project which requires a larger size 8 seed bead. 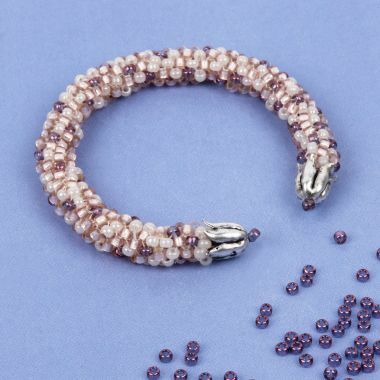 These are size 8 round seed beads. Threading hole measures approx. 1.2mm. 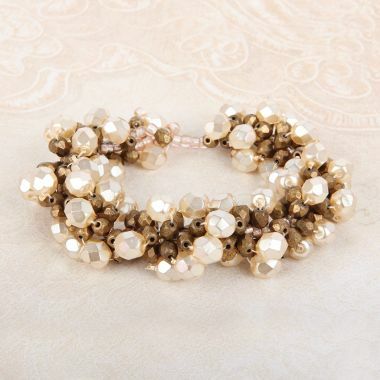 CommentBeautiful shade to complement the pearl beads. CommentExact colour as expected. Excellent quality. CommentBeautiful colour! Would highly recommend Toho beads, always a lovely uniform shape and great quality!